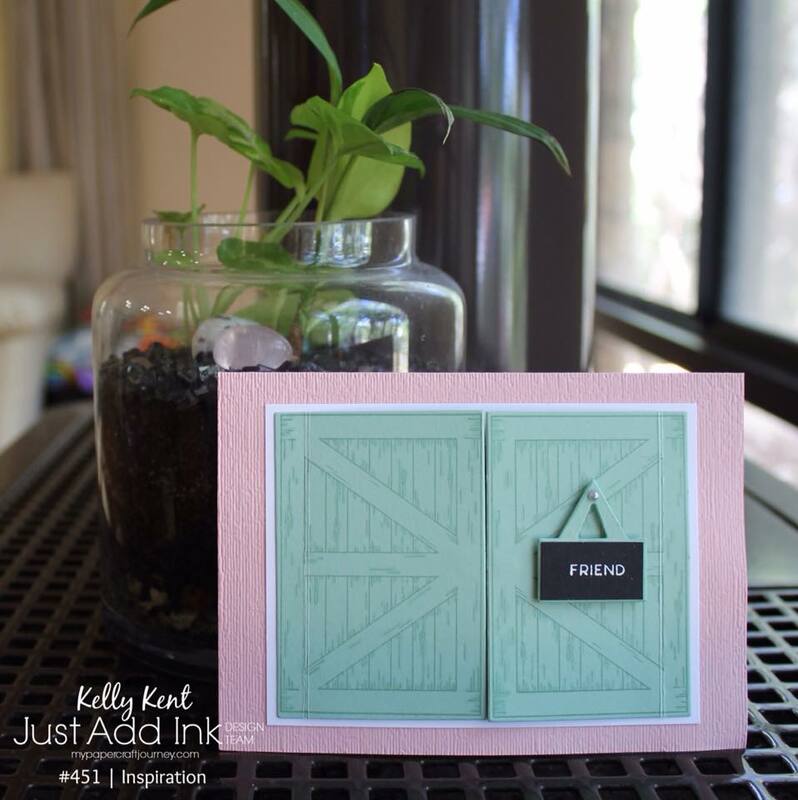 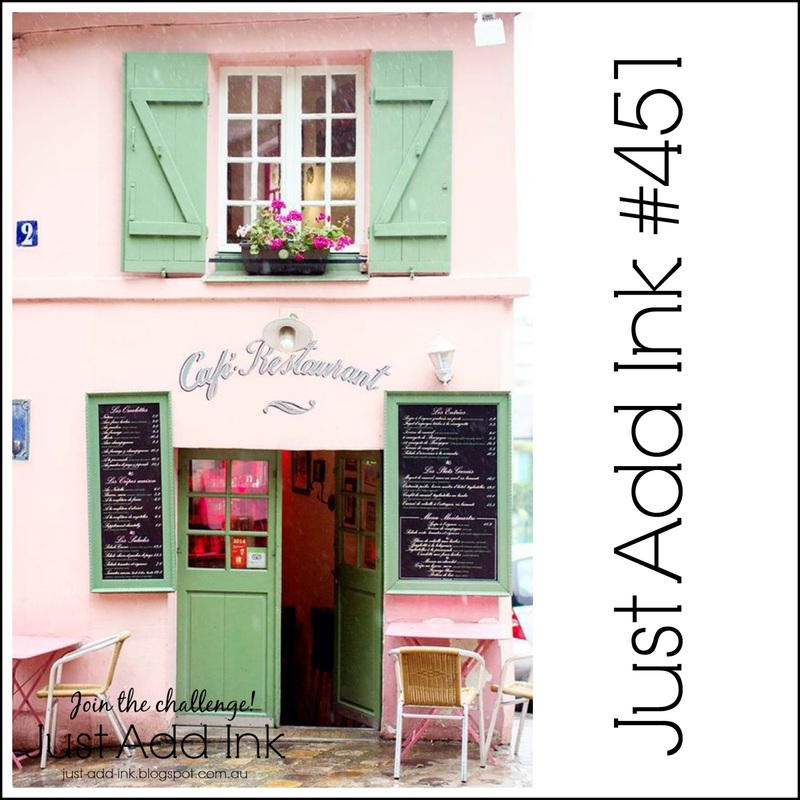 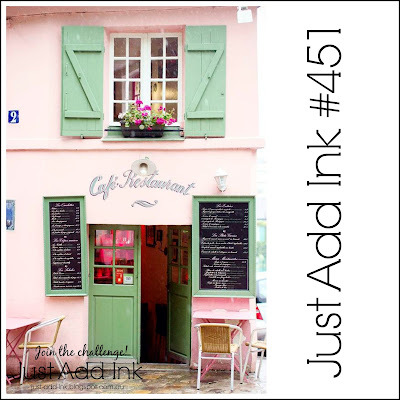 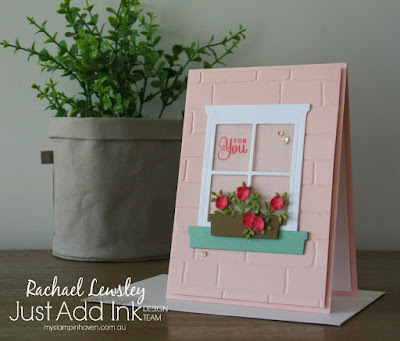 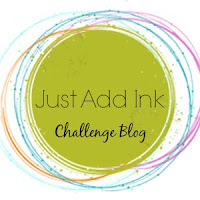 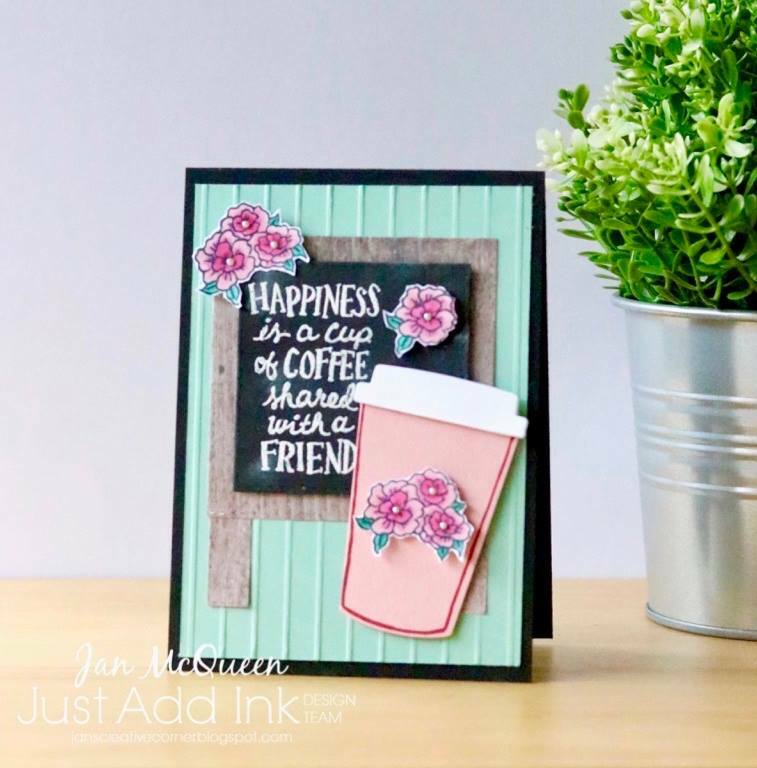 Just Add Ink: Just Add Ink #451..."Inspiration"
Welcome everyone to this weeks Just Add Ink Inspiration challenge, suggested by Jo! 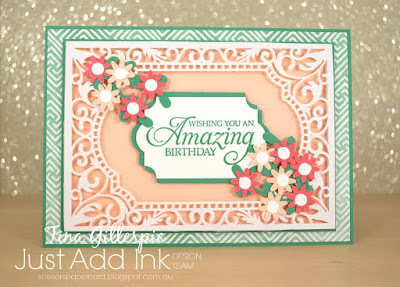 Jo has given us this pretty "Inspiration" to use however we like! 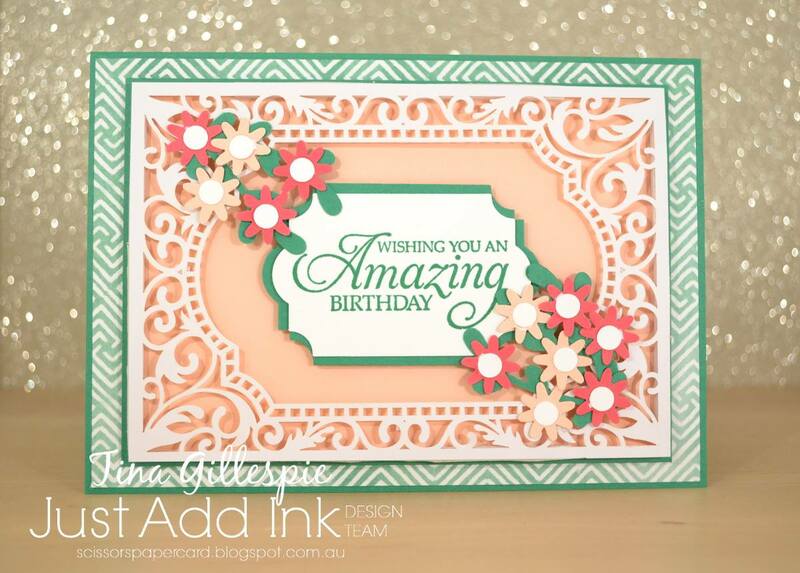 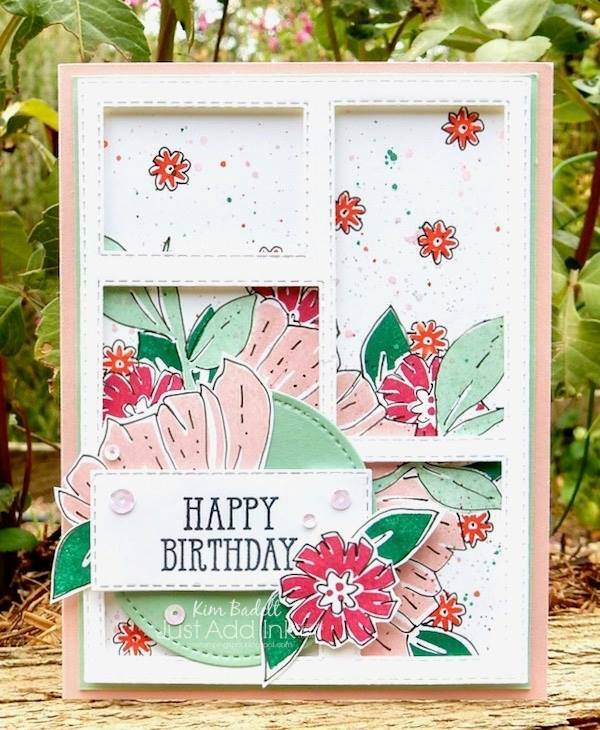 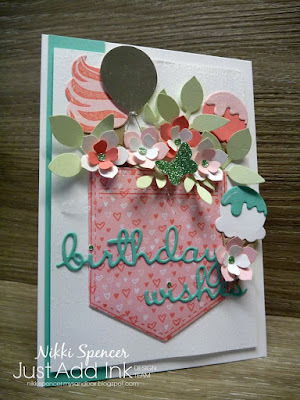 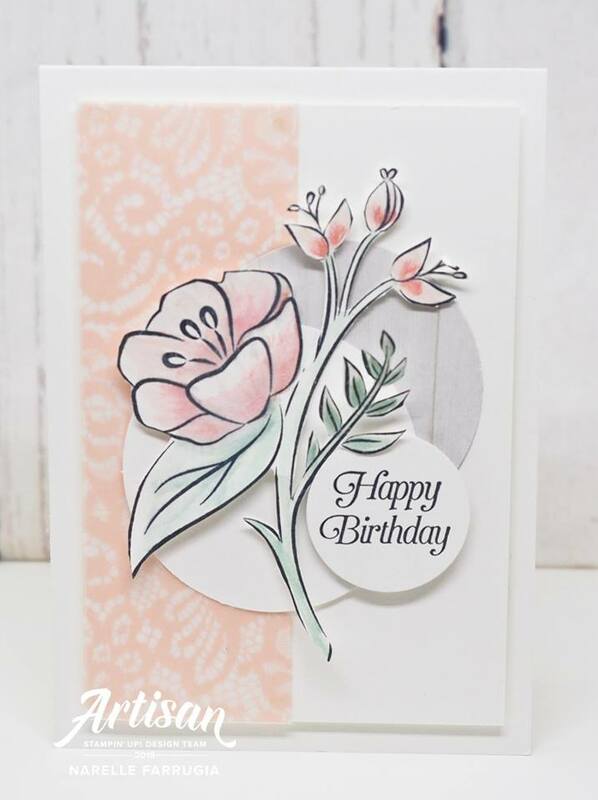 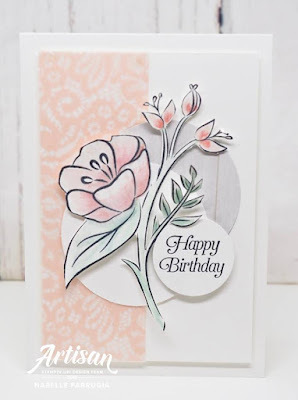 So many options here, colours-flowers-texture and lots of other fun elements! 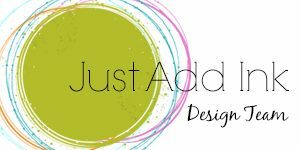 Don't forget to let us know in your post what bits inspired you and how you have incorporated them into your project, as we love to hear how your creative mind works!